Winnie-the-Pooh is `The Bear for all Ages', and now he's more fun than ever before. 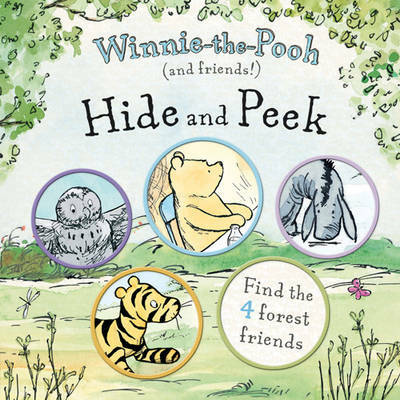 Join in with Winnie-the-Pooh Peek-a-Boo Flap! Find out who are the bounciest, cleverest and friendliest animals in the forest in this charming lift-the-flap book, inspired by A.A. Milne's classic stories and the original illustrations by E.H. Shepard.